The Premier Soccer League (PSL) will appeal Judge Fisher’s judgement on the Tendai Ndoro matter. Judge Fisher on Monday set aside the earlier award of Safa Arbitrator William Mokhari and referred Ndoro’s eligibility to the Fifa Players Status Committee (PSC). Fifa rules state that a player can be registered for three clubs in a season but can only play for two clubs. Ndoro played for Orlando Pirates and Saudi Arabia’s Al Faisaly before playing for Ajax. “Following a meeting in JHB today, PSL Executive Committee resolved to seek leave to appeal the judgement handed down by Judge Fisher of the Gauteng High Court on the 2nd of July 2018. 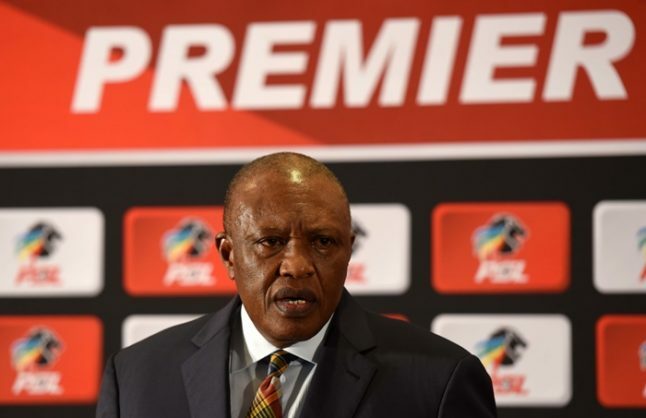 “Full particulars will be provided after the extraordinary meeting of the NSL Board of Governors that has been called for Thursday 12 July 2018,” read a statement issued by the PSL.